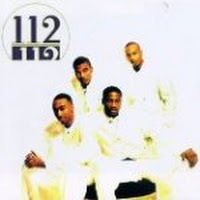 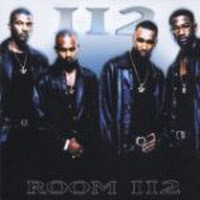 112 (pronounced "one-twelve") is an Grammy Award winning American R&B quartet from Atlanta, Georgia. 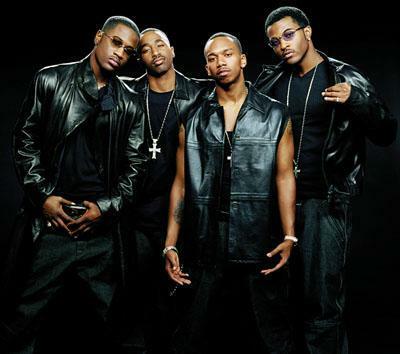 Formerly artists on Sean "Diddy" Combs' Bad Boy Records, the group signed to the Def Soul roster in early 2002. 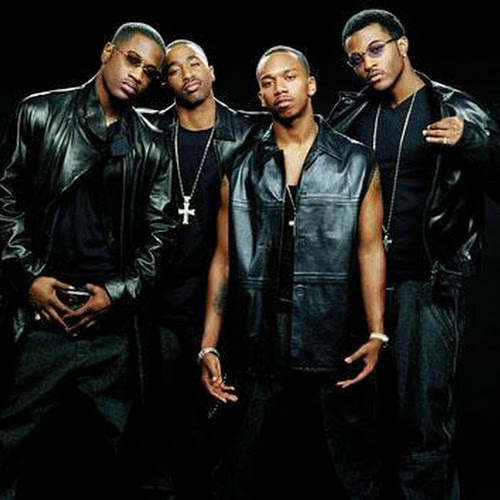 They had great success in the late 1990s and early 2000s.